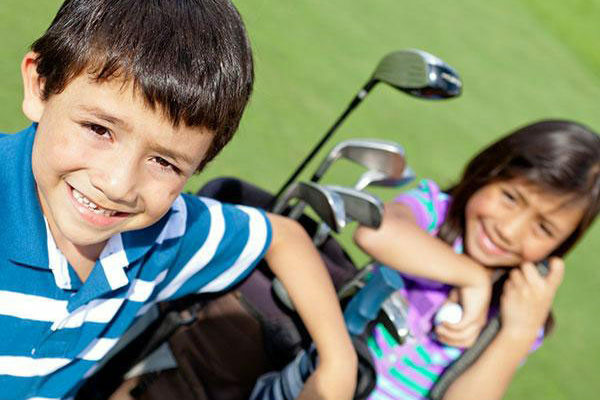 The Junior Golf School at Ramsdale Park has the perfect facilities to develop young players, from beginners through to elite youth performers. 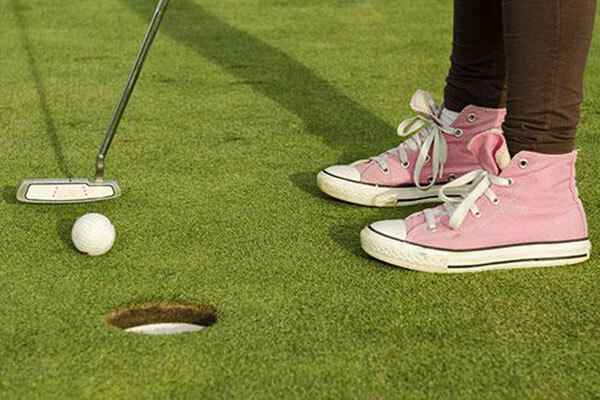 Delivering the national coaching programme, Junior Golf Passport, in collaboration with the Golf Foundation, our PGA Golf Qualified Teaching Professionals are committed to developing your child’s ability and enthusiasm for a lifelong sport. 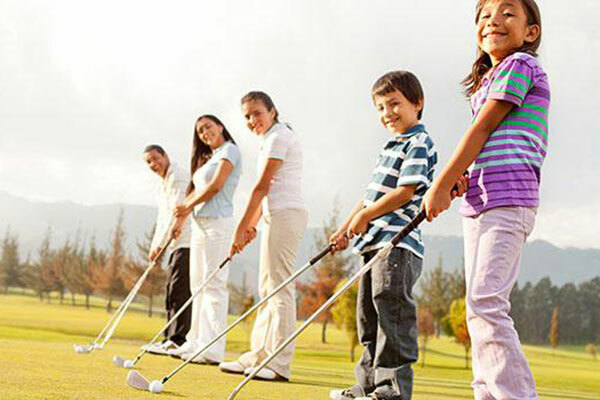 Lessons are fun, sociable and conducted in a safe environment. All ages welcome from 6 – 16 years old. All balls are included and equipment supplied. Ramsdale Park prides itself on being a Golfmark accredited centre & all our teaching staff are DBS checked. 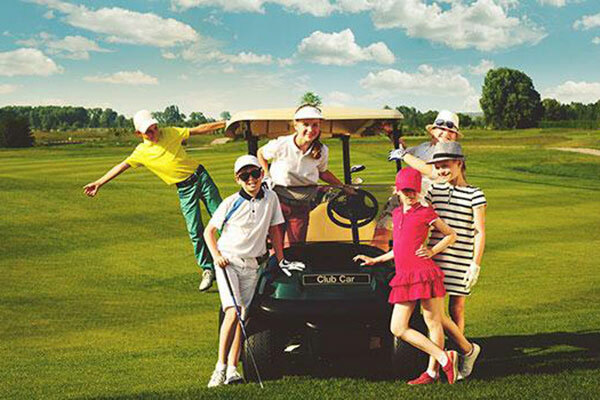 Discount voucher for 50% off any junior golf glove. Please call us on 0115 9655 600 or get in touch below.